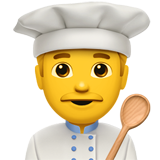 But make no mistake, this home grown bakery is creating everything from elegant wedding cakes, to your wildest dream-come-true cakes and cupcakes that are tasty miniatures of their absolutely fabulous cakes. The cakes are moist, bursting with true flavor and incredibly artful. 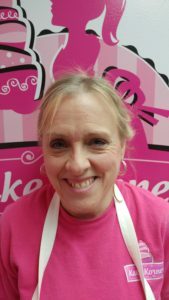 Better known as “The Cake Lady” owner, Diane White knew she had something special when her cake orders started coming in droves. A single mom, trying to make ends meet, found herself up in the wee hours of the night, seven days a week filling orders in her kitchen. Luck would have it, a little shop that sat in the middle of Laurel was up for sale and the rest is history. And now, she has written a book about it. 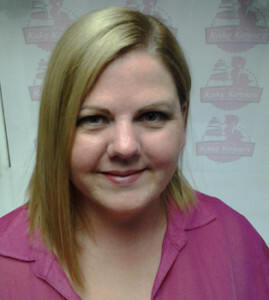 Her recipes start off simple, but it’s her secret added ingredients that take her kakes and kupcakes to another level. Don’t be bashful if your thinking of a cake design that would make most bakeries say “WTH,” she has a creative team that welcomes every design. Stop in any day for a free sample and try it out for yourself. Once you’ve tried it, you’ll be part of the Kake Korner family. 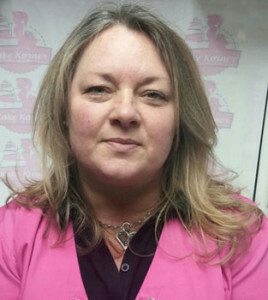 Trish AKA Trish, has been with Kake Korner for about 4 years and also has an extensive background in management, foodservice and bakery operation as well as decorating. 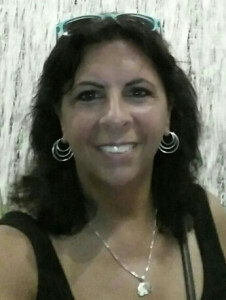 She did cakes at home for awhile before joining Kake Korner and now works full time as one of the head decorators and does everything perfectly! Loretta aka ret. Loretta is like the front end diva. 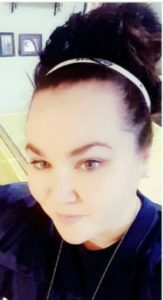 She has been with the company 9 years and she takes care of all of the emails, callbacks, orders, answering phones, helping customers out front as well as making sure things run smoothly. 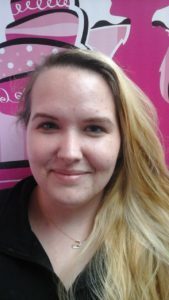 She does everything with a cheerful attitude and loves her job. 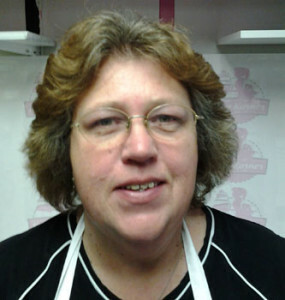 Penny AKA PENBRO she is one of the original cake decorators from the original JP’s Kake Korner – has been here for 20 some years and decorating for over 30 years. She is shift leader for all new decorators and loves her job. She is also in charge of delivery. 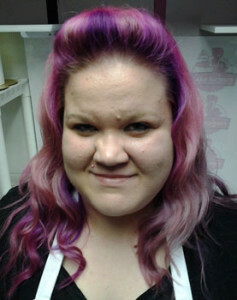 Liz AKA purple hair – has been with Kake Korner for almost 6 years. 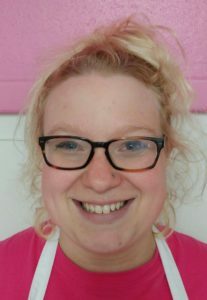 She came as a teenager with very little skill and now knows how to do everything in the place but mostly works in the fondant room.